3 Days. 6 Sessions. 11 Presentations. 10 Experts. Earn CPE Credits. Effective vendor risk management is essential to protecting your organization, customers and all proprietary information. In addition to being a sound business practice, it’s also a regulatory expectation. Your due diligence and ongoing monitoring are important parts of that process. 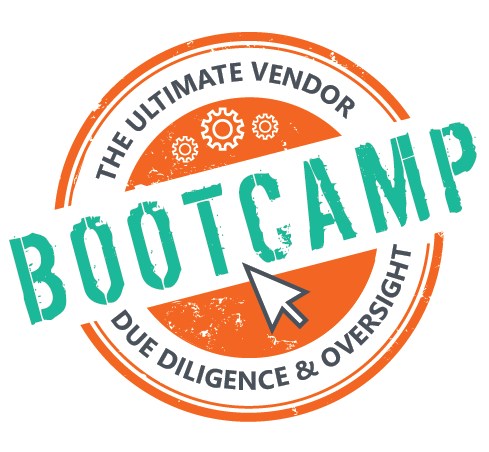 Join us and Venminder's due diligence and third party risk experts for our due diligence bootcamp where we'll show you “how” to accomplish some of the most challenging due diligence tasks for vendor risk management. There's a definite lifecycle to third party risk management that can serve as your guide to a comprehensive process. There's a beginning, a middle and an end to your overall service provider relationship. In this session, the presenter will cover the stages in the industry’s gold standard lifecycle and just where and when due diligence fits in. Due diligence and ongoing monitoring is a requirement by all the regulatory bodies. In this session, the presenter will cover what they mean, the activities that should be considered, how criticality and risk of a vendor can influence how much due diligence you do, the various oversight items to consider and why it all is not just a “check the box” item. It’s important to verify that your vendor’s key information is accurate, up-to-date and that they are performing in a manner consistent with your expectations. In this session, the presenter will cover the necessary research and appropriate documentation you need so that you can properly evaluate the potential, or even current, vendor. Your vendor contracts should be in compliance with industry regulations and standards. A well-written contract is absolutely essential to helping protect your organization and customers. In this session, the presenter will cover when you should be reviewing vendor contracts and, in your review, the major elements that regulators and auditors are most likely to call out for deficiencies. Financial viability of your vendor is the backbone to your vendor’s overall performance. You must not only collect your vendor’s financial statements, but analyze their financial health to determine that they can continue to provide safe, secure and quality products/services at the level you require. In this session, the presenter will cover what documents to collect on your vendor, key information to review and red flags to watch out for. Collecting, analyzing and understanding your vendor’s SOC reports is crucial to ensure the vendor is a safe partner. It's expected that you have your third party’s actual SOC reports on file, as well as a qualified review of the audit reports acknowledging your understanding of strengths and weaknesses. In this session, the presenter will cover the different type of SOC reports, when to review them and what to look out for. If your own business impact analysis shows that your organization can't operate effectively while a vendor is unavailable, then you should be thoroughly evaluating their business continuity and disaster recovery plans and understand the procedures they have in place to handle a business impacting event. In this session, the presenter will cover what you need to do to ensure your vendor has adequate plans in place, and that they’ve taken precaution and tested those plans. Cybersecurity is a regulatory hot button issue. However, by taking the necessary precautions and understanding your vendor’s cybersecurity posture, you can reduce the risk of your vendors becoming your weakest link. In this session, the presenter will cover how to review your vendor’s cybersecurity to uncover if they are prepared to prevent, detect and respond to a cybersecurity issue. 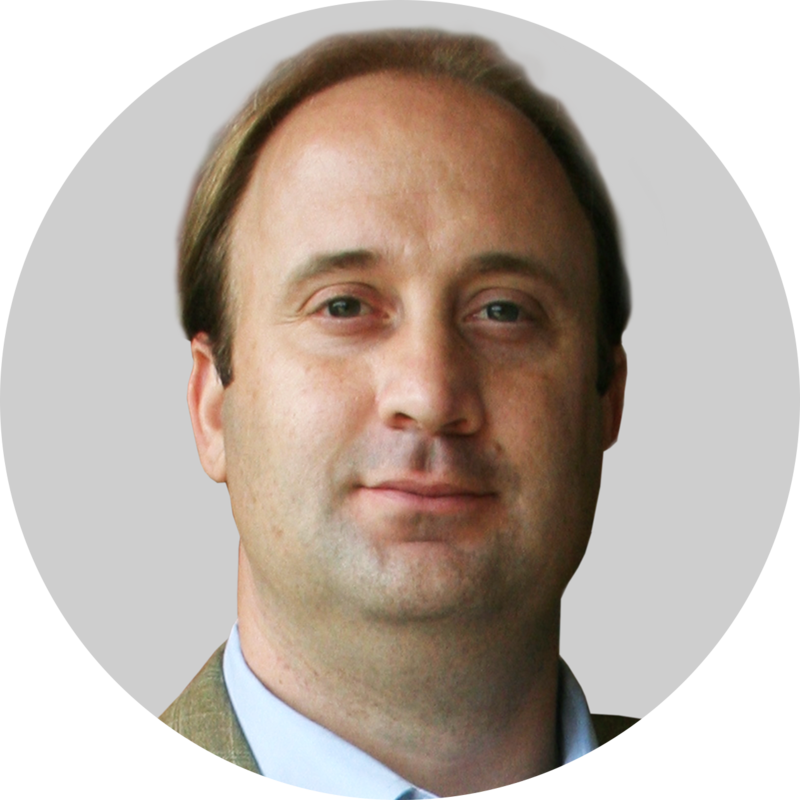 Do you have a high-risk vendor that will not or cannot provide due diligence documentation? Are you wondering how to perform ongoing due diligence of this vendor? The answer may be a site visit. The vendor site visit is one of the traditional due diligence standards in vendor oversight. They assist with verifying your vendors are doing what they say. In this session, the presenters will cover understanding what site visits are (and what they are not), learning when site visits are appropriate (and necessary) and how to scope and conduct site visits. Oversight must be consistent, otherwise missing a problem at a third party could lead to a UDAAP claim. 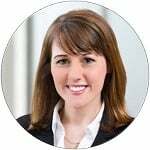 In this session, the presenter will cover the biggest third party risk struggles organizations are facing, how to handle ongoing vendor risk management, addressing cybersecurity, industry expectations and more. It’s important to know how to bring everything together as a strong policy and program can drive success in your third party risk management. In this final session, the presenter will cover best practices to implement, common mistakes we see, what the regulators are saying and will expect and recap some of the key takeaways from this bootcamp. Each session is eligible for 1 CPE Credit. Up to 6 CPE Credits could be earned for participating in the entire LIVE event. CPE Credits will be issued only upon completion of all polling questions and the post-event survey and offered within 5-7 business days. It’s important to verify that your vendor’s key information is accurate, up-to-date and that they are operating above board. In this session, the presenter will cover the necessary research and appropriate documentation you need so that you can properly evaluate the potential, or even current, vendor. Oversight must be consistent, otherwise, missing a problem at a third party could lead to a UDAAP claim. 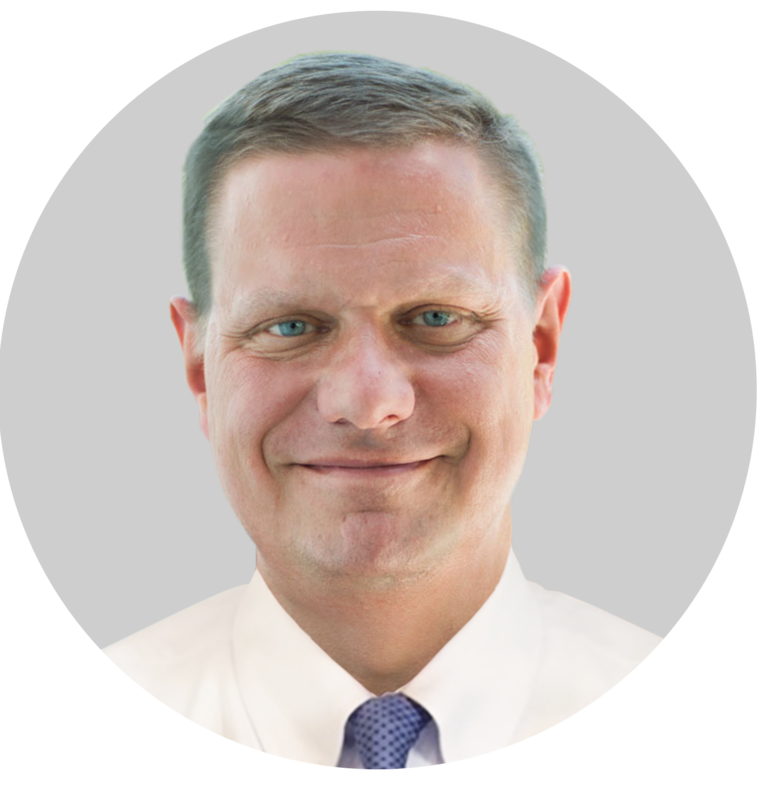 In this session, the presenter will cover the biggest third party risk struggles organizations are facing, how to handle ongoing vendor risk management, addressing cybersecurity, industry expectations and more. Each session is eligible for 1 CPE Credit. Up to 6 CPE Credits could be earned for participating in the entire LIVE event. CPE Credits will be issued upon completion of all polling questions and the post-event survey and offered within 5-7 business days.